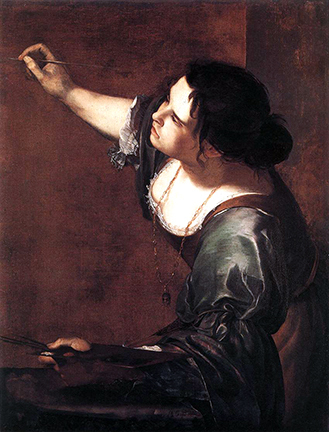 Self-Portrait as the Allegory of Painting (La Pittura), by Artemisia Gentileschi. From Articulating Artemisia by Helen Rickerby in this issue. While the verse novel is now established as a literary genre, the verse biography has not been similarly acknowledged, even though many of the formal tensions and strategies are similar. 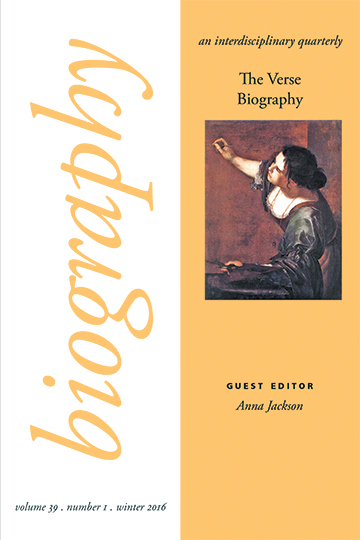 Recognizing that the work of “life writing” that such texts perform, and the relationship between historical fact and poetic representation that they negotiate, are distinct to the verse biography, this Special Issue opens up the genre as a field of study, within the context of biography and life writing studies more generally. This entry was posted in Biography and tagged Artemisia Gentileschi, Biography, Francis Webb, Mae West, polynesian poetics, verse biography, verse literature. Bookmark the permalink.